Heroes of Steel has long been dominated by a single, immense warrior - the Outlander Vraes. With his thick hide, immense strength, and seething rage he has been the backbone of every group of four Heroes who have broken free of the Red Hill dungeons. Today, we announce the arrival of Kincaid, and at last, the promise of the Character Expansion Pack has been fulfilled. Slicing into the game, Kincaid brings a new aspect to game's tactics, providing an alternative for the heavy-damage and heavy-armor Vraes. 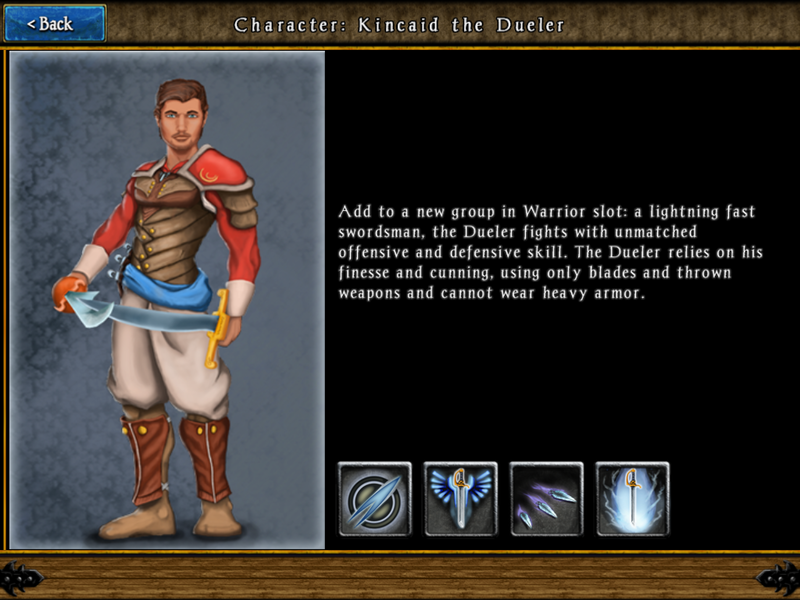 Kincaid's strengths are in his martial prowess and his immense offensive and defensive abilities. Wielding only blades and throwing knives, Kincaid is fast, furious, and can stay standing even in the thick of group of enemies thanks to his mighty Sure Parry Talent. Among his friends, Kincaid has a unique knack for encouraging tactical coordination with his Flanking Unity Talent. He is the only character capable of hurling throwing daggers, relying on his Darting Steel Talent. Another first - Kincaid can lead your group as a Stealth character. And, his Level 18 Talent is the only melee Area of Effect Talent in the game. 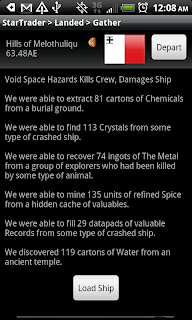 Not to mention, with Kincaid now in the game, you can choose up to 16 possible group combinations. You can see we've dropped the bomb here. It's time to run to your app store and pick up the pieces!